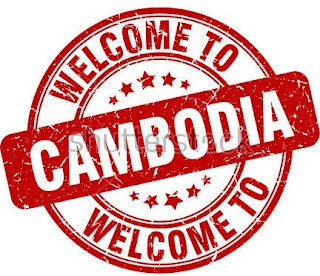 Cambodia has been ranked fourth among the 10 most popular budget destinations for tourists in 2017, according to popular British travel publisher Rough Guides yesterday. “The costs of visiting Cambodia are gradually rising, as tourism to the country and neighboring nations increases, but you’ll still find excellent value here. Not to mention some of the world’s friendliest people and many of Southeast Asia’s most marvelous landscapes,” said Rough Guides in a statement posted on their website. “Beyond the UNESCO-protected temples of Angkor, which mesmerize millions of visitors every year, much of this mostly rural nation still feels off the well-trodden path,” added the travel publisher.